The moment that Football Manager fans all over the world have been waiting for is finally here: Football Manager 2016 has been officially announced, the release date is set in stone and we already have a bunch of details regarding new features: including gameplay videos and new game modes. 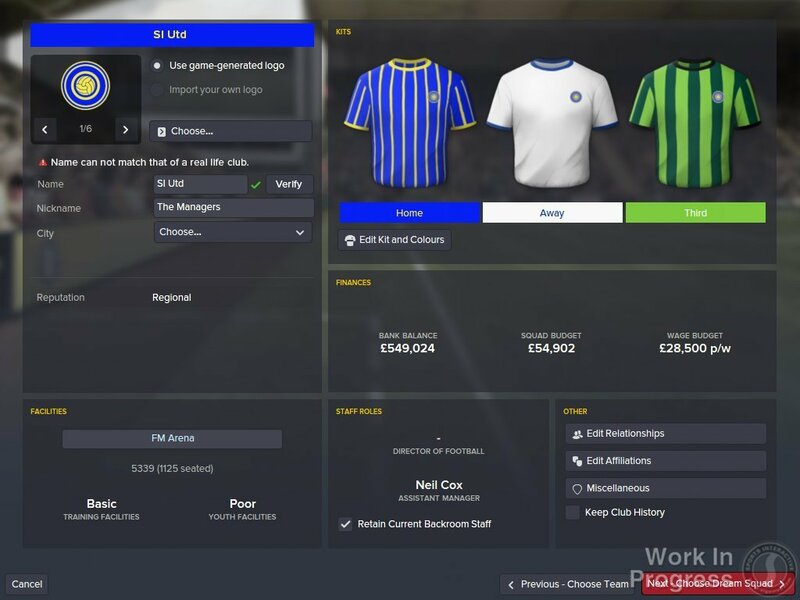 I am sure you are extremely curious to find out everything about the upcoming FM 2016 game, so let’s get started! And we’ll start by saying that the official release date for Foorball Manager 2016 is November 13. That’s a bit over two months, yay! There will be a new multiplayer game option: the Football Manager 2016 Fantasy Draft. You will be given a budget and you’ll have to sign players for your Dream Team, then use it against your friends in a mini-league. Finally, a game mode that many have asked for and I personally never saw coming: the Create-A-Club mode. The name says it all: you will no longer have to use the in-game editor to create a team and add it to any league in the game, select its name and colors and even create players for the team. This was used by some with the game editor, but now everything will become a lot easier. 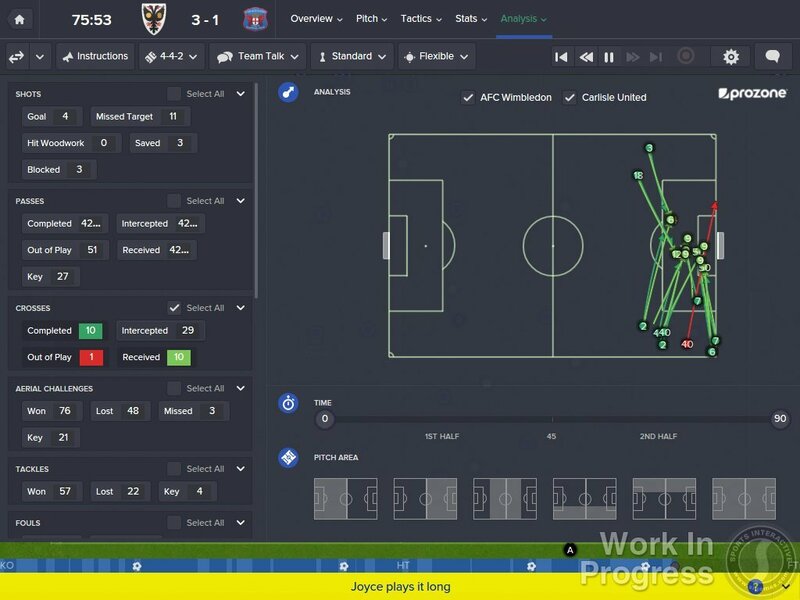 Of course, it’s not just extra bling that the upcoming Football Manager 2016 will bring: the in-game analytics tool has been revamped and upgraded thanks to SI’s partnership with Prozone, and you’ll have all the stats you need (and a few extra) instantly available to you. A new set piece creator is making its way to the game, with brand new mechanics and the option to create multiple set pieces depending on the tactics that you’re using. More options and customization is included, so they hopefully finally made it right in this area. And you know what nobody cares about – at all – in Football Manager 2016, but Sports Interactive keeps upgrading and improving a lot? Yes, press interaction is again bigger and better, with more answers and questions and overall options being introduced in the game for us to completely ignore. 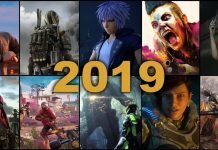 Following the tradition of Football Manager game announcements, the following weeks will bring us even more details about the changes in the game and hopefully there will be some extra meat on the bone, especially in terms of improvements of the match engine: that’s something I hope for every year and every year I end up disappointed. Maybe this time things will be different. 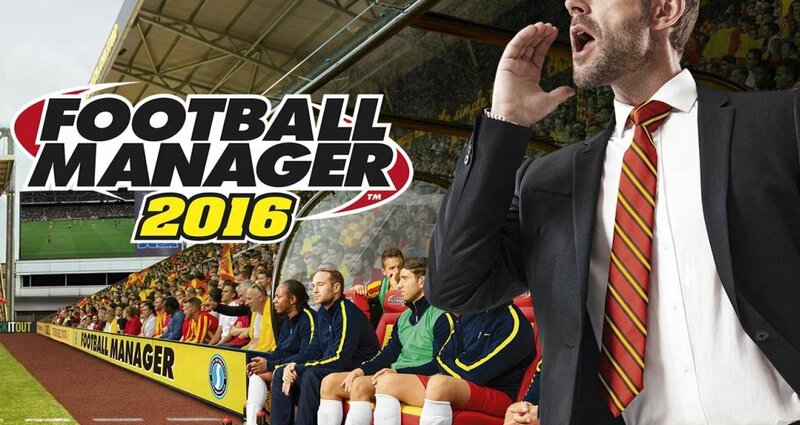 Are you excited about the upcoming Football Manager 2016? 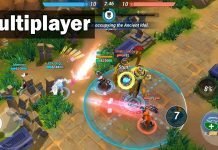 What are the main changes and improvements you’d like to see in the game?